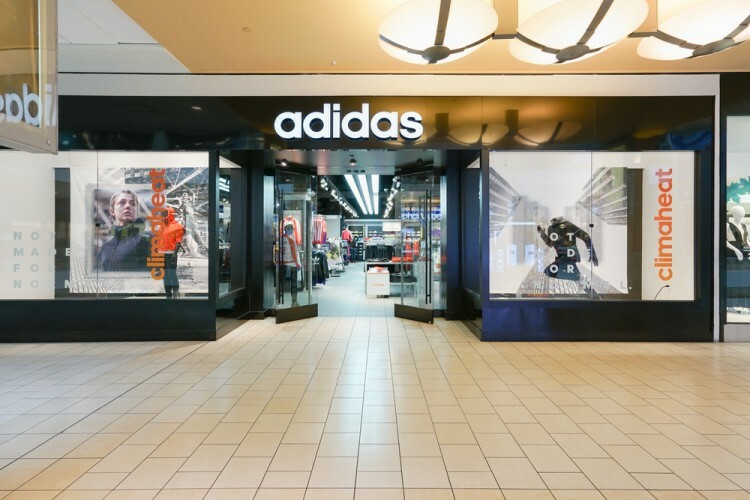 RiverPark Large Growth Fund believes that Adidas AG (ETR:ADS) has substantial worldwide secular growth potential, including by closing its underperformance gap with Nike in North America. You can download a copy of the fund’s letter here. The letter included RiverPark’s investment thesis about Adidas and other companies. We’ve already covered the fund’s viewpoint about MasterCard, Booking Holdings, Adobe Systems, and Amazon. In this article, we’ll focus on RiverPark’s commentary on Adidas. Rounding out our top 5 contributors for the quarter were Adidas shares as the company reported extremely strong quarterly results headlined by a 19% increase in sales (driven by a 22% increase for the Adidas brand), a 220 basis point increase in gross margins and a 170 basis point increase in operating margins. While there had been elevated concerns going into the quarter about an increase in North America promotional activity for the holidays (which contributed to the recent underperformance of Adidas’s shares over the last few months), these concerns proved to be unfounded, as North America sales increased an impressive 31% with better overall margins. For the full year, Adidas’s revenue increased 16%, its operating margin expanded 160 basis points to 9.8%, and its net income from continuing operations grew over 30%. Adidas also gave better than expected 2018 guidance while upgrading its long term profitability targets and announcing a significant new share buyback program (equivalent to 8% of the company’s market capitalization over the next 3 years). We continue to believe that Adidas has substantial worldwide secular growth potential, including by closing its underperformance gap with NKE in North America where it continues to lag substantially in both sales and margin. In addition, we expect the company’s profit growth to be substantially greater than its sales growth in the coming years as the combination of greater corporate efficiency and increasing direct to consumer business continues to drive gross and operating margins higher. We increased our position early in the quarter and have built Adidas into a core holding in the portfolio. Adidas AG (ETR:ADS) is a Germany-based designer and manufacturer of shoes, clothing and accessories. The company is the largest sportswear manufacturer in Europe, and the second largest in the world, after Nike. Talking about its performance, Adidas had said that “2017 was a strong year – financially and operationally” for the company. In 2017, the company’s currency-neutral revenues rose by 16%, mainly due to an 18% increase at brand adidas. The brand’s international revenues grew at a double-digit rate in 2017, but its sales dropped in the U.S., reflecting the significant amount of store closures in the market. In euro terms, sales for the company were up 15% to €21.22 billion in 2017 versus €18.48 billion in 2016. Its net income attributable to shareholders, excluding the negative one-time tax impact, grew to €34 million in 2017 versus a loss of loss of €10 million in 2016. The company expects sales to increase at a rate of around 10% on a currency-neutral basis in 2018. Currency-neutral revenues are projected to grow at double-digit rates in North America and Asia/Pacific, while currency-neutral sales in Western Europe and Latin America are forecast to improve at a mid-single-digit rate each. In addition, currency-neutral revenues in Emerging Markets are expected to grow at a low-single-digit rate. In addition, Adidas AG (ETR:ADS) has upgraded its 2020 profitability target. The company now projects net income from continuing operations to grow by an average of 22% to 24% per year (previously: 20% to 22%) between 2015 and 2020. So, the company now expects an operating margin of 11.5% by 2020 (previously: 11%). Meanwhile, shares of Adidas AG (ETR:ADS) have been performing well. The company’s share price jumped more than 10% over the past three months and nearly 15% over the past 12 months.